These lithium soap thickened greases designed for metal to metal and non-metallic applications to reduce friction and wear under heavy loads, slow speeds, extreme temperature and variable environmental conditions. 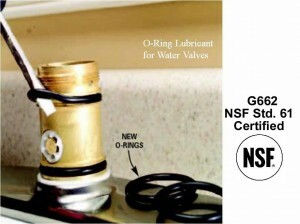 They are ideal lubricants for applications requiring extended service intervals. Versilube G322L This product is designed for use as a lubricant on aluminum and steel substrates. Versilube G322L contains additives for enhanced corrosion protection. An ideal product for lubricating and protecting linkages, bushings, bearings, lock hinges, engine components and other mechanisms. G322L is safe to use on a variety of plastics, metals, glass and painted surfaces. G322L provides outstanding viscosity-temperature characteristics, corrosion protection, good adherence while being non-corrosive. Versilube G326 This product is designed for a higher load carrying capability, formulated for aluminum and steel substrates. 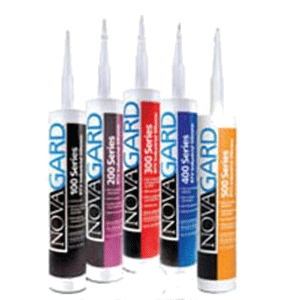 G326 contains enhanced corrosion protection while safe for a variety of plastics, metals, glass and painted surfaces. Versilube G330M This unique formulation, a special blend of halogenated fillers and silicone fluid, offers the highest load carrying capabilities of any Versilube product. Versilube G330M is the product of choice for lubricating and protecting linkages, bushings, bearings, lock hinges, engine components and other intricate mechanisms. G330M is safe to use on a variety of plastics, metals, glass and painted surfaces. G330M provides excellent water washout resistance with outstanding shear stability. Versilube G351 Versilube G351 is often used in closed systems (e.g. refrigerators, vacuum cleaners, and electric regions) where trouble free service for the life of the ball bearing may be expected. In addition G351 is designed to be radiation resistant with excellent long-term aging and work stability characteristics that make it ideal for use in nuclear power plants. G351 offers excellent oxidation resistance, aging and work stability. G351 provides a wide temperature range of −40°C to 204°C and conforms to Mil-L-15719.